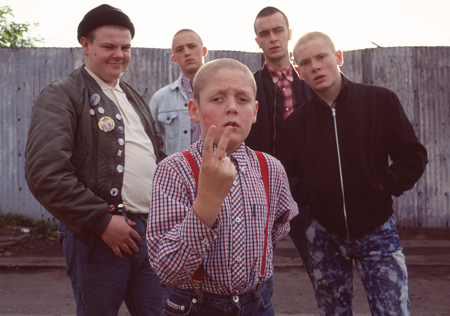 Over at our sister site Cinedelica, there’s an exclusive on the DVD release of Shane Meadows’ This Is England, including the date of release and the content on the disc as extras. The site also has an in-depth review of the movie too, just in case you’re still undecided about going to the cinema to see it. And just about anything else in the world of cult cinema if you have some time to spare.